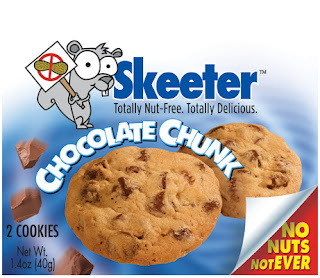 "Over the past fifteen years, the number of children with nut allergies has more than tripled, making it important—now more than ever—to consider snacks that are nut-free and nut-safe for everyone. 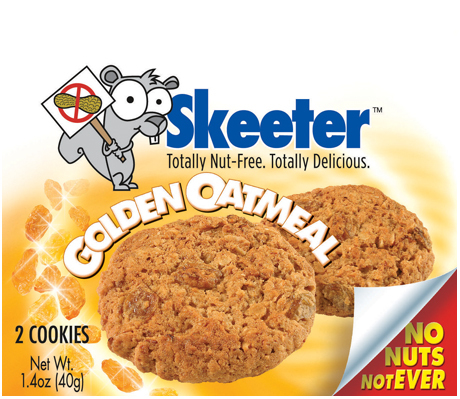 The snacks come in three tasty flavors, including Chocolate Chunk, Golden Oatmeal, and Skeeterdoodle. 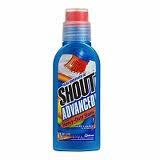 Available online and at major retailers nationwide." What we thought: These cookies were SO YUMMY! The whole family enjoyed them! Having been a teacher before having my own children, I know the importance of having allergen-free snacks. Parents would often bring goodies for the whole classroom, but if we didn't know if they had peanuts or other allergens in them the kiddos with the allergies had to be left out. 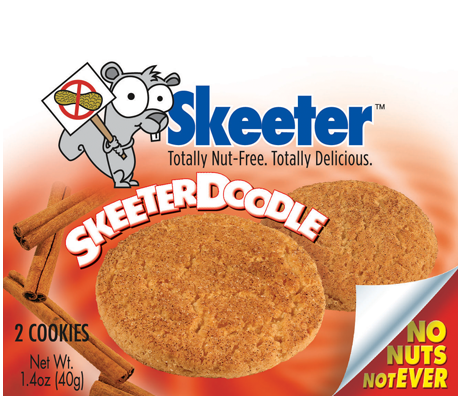 Since we had a variety of different allergies in our classroom we had to ban outside snacks...bummer for everyone:( Skeeter Snacks are the perfect solution to this problem! Parents and teachers alike can feel good about sharing these cookies with everyone since they are peanut-free! This way everyone wins:) And did I mention that Skeeter Snacks are DELICIOUS?! ABCD Diaries gives Skeeter Snacks an A+! 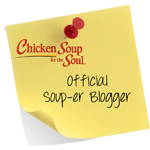 "Top Load Labels or Tabs Easily! Traditional paper index tab labels and printed labels with backing slide easily into the slot at the top of the tabs. Forget the frustration of maneuvering labels into side-slotted tabs! 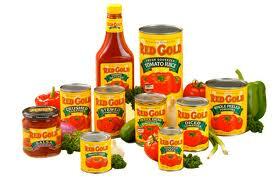 Adhesive-backed printed labels can be applied to the tab's inner or outer surface. Because of Filertek's non-porous surfaces, the labels can be removed or repositioned easily without leaving residue on the tab. Write and erase repeatedly with any dry erase pen or marker. 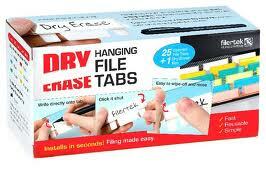 The protective cover prevents inadvertent smudging or erasures when handling the tabs. 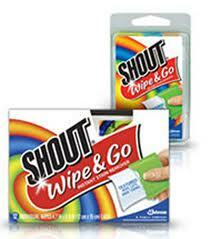 Great for presorting and quick, easy changeovers. What we thought: As a homeschooling family we file A LOT! Prior to finding these dry erase tabs from Filertek, we would just reuse old tabs by covering them with a sticker. Not the prettiest solution:) Now our files look way prettier and we don't have to buy those label stickers. This system is so easy, efficient and green! We love our Filertek Dry Erase tabs and will be sticking with them from here on out for our filing tab needs:) ABCD Diaries gives these tabs an A+! Munchkin is currently seeking applicants for Munchkin Bunch 2013! "Munchkin, Inc., leading designer and manufacturer of infant and toddler products, today announced the launch of its second annual Munchkin Bunch contest, an interactive social media campaign that follows a select group of babies as they learn, grow and reach new milestones. The company is encouraging parents to nominate their infants and toddlers for a chance to be one of five lucky members of its “Class of 2013.” Selected children will receive many benefits, including a college scholarship and monthly shipments of Munchkin products. Munchkin is asking parents of infants and toddlers to nominate their child to be a part of the Bunch by submitting their child’s photo and favorite Munchkin product on the company’s Facebook page. After a public voting process, the final group will be announced on the page and the selected children will remain stars of the page throughout the six-month campaign. Members will receive a variety of Munchkin products each month selected to match their age, in order to help them reach new milestones and make their parents’ lives easier, safer and more fun. Product packages may include Munchkin’s award-winning Arm & Hammer™ Diaper Pail, safety gates and accessories, and many others from the company’s extensive portfolio of nursery, bath, feeding, care and travel items. Additionally, each member will receive a $1,000 financial scholarship upon their graduation from the Munchkin Bunch to put toward their college fund. Now through July 23, 2012, parents may nominate their baby by visiting the Munchkin Bunch Facebook tab and fans can help select the cute, fun, modern and clever babies that best represent Munchkin by submitting their votes by July 23. The “Munchkin Bunch Class of 2013” members will be announced on August 1, 2012. 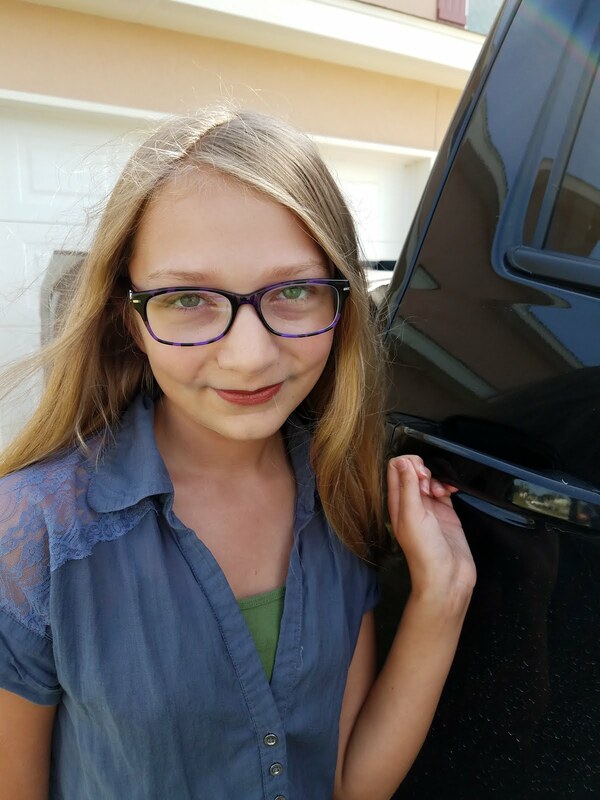 All Munchkin Facebook fans are invited to follow the Munchkin Bunch as they learn and grow throughout the year, and to participate in Munchkin prize giveaways along the way." One lucky ABCD Diaries winner will win a set of Munchkin's new Click Lock cups – they are really fun and can be customized depending on the age of the children of the winner. "Princess Belinda Bean takes the throne as Queen and Ruler of Beandom. All are happy except the duke, Mean Ol' Bean, who wants to be the king and ruler. He lures her into a magic labyrinth from which there is no escape. L. Joe Bean, one of her subjects, discovers the plot. Will he be able to save his queen? What will happen to Mean Ol' Bean? The message of the story is that cleverness wins the day. In the series entitled The Lima Bear Stories, each has a distinct personality that shines through in every story. 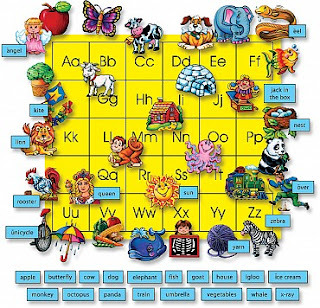 While the children have no idea what twists and turns the story may take, they come to know the characters and have a pretty good idea of how they are likely to act in different situations and settings. Each story carries an important overriding message (such as courage, tolerance, honesty), and we believe that knowing the characters creates a better understanding and appreciation of the message." What we thought: Another great addition to The Lima Bear Series! Filled with colorful illustrations and an engaging plot line, The Labyrinth kept my kiddos involved and excited about the story all the way to the end. This book is great for teaching important lessons like courage and ingenuity. ABCD Diaries gives The Labyrinth an A+! "The Secret Mountain is proud to announce the release of the second book-CD in their international collection of soothing songs for family listening. Songs in the Shade of the Flamboyant Tree: French Creole Lullabies and Nursery Rhymeswill be available for the first time in North America this summer. Produced in Paris under the direction of Chantal Grosléziat andPaul Mindy, this collection of songs features adults and children singing in French Creole, a language spoken in several dialects by more than seven million people. The songs and performers hail from the tropical islands of Haiti, Guadaloupe, Martinique and Reunion Island, all reflecting the rich oral heritage of children’s music in those countries. These sweet tunes are perfect for the quiet times of family life, while adding energizing Caribbean rhythms to the day. Through Laurent Corvaisier's colorful tunes and splashy illustrations reminiscent of the vibrant flamboyant tree, this collection of lullabies and nursery rhymes celebrates life’s passages and various island rituals. Lyrics are reproduced in the original French Creole dialects and translated into English, followed by notes on the origin and cultural context of each song. Laurent Corvaisier's illustration for the song "Manman Mwen" from Martinique and Guadeloupe. The accompanying CD features 30 traditional songs recorded with indigenous acoustic instruments and exquisitely performed by women, men, and children. 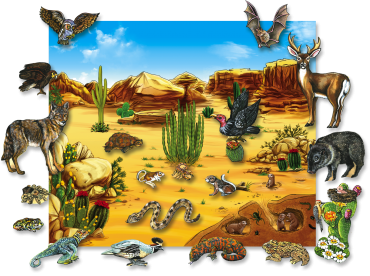 The Secret Mountain creates children’s books, apps, videos and music of the highest quality. The French imprint – La Montagne Secrète – is hailed as one of the most original and innovative children’s publishing houses in Canada and France. 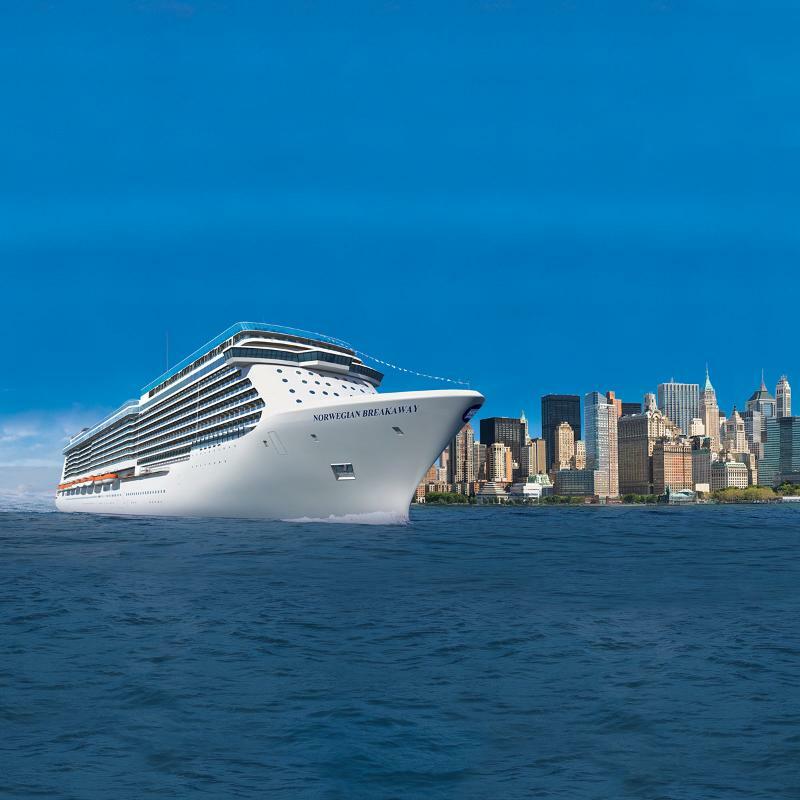 The company recently made its United States debut with award-winning music, DVDs and books. Previous titles from this world lullaby storybook-music CD series include Songs from the Baobob Tree (2011)." Hardcover with CD, 62 pages. CD duration: 48 minutes. Full color illustrations, song translations. What we thought: This is a really neat way to introduce the Creole-French culture to children. Both A and D really enjoyed reading the colorful book full of beautiful illustrations and listening to the CD during quiet time. The music is just as colorful as the book, but at the same time relaxing. This book/CD combo would make a great addition to your child's library. ABCD Diaries gives "Songs in the Shade of the Flamboyant Tree" an A+! 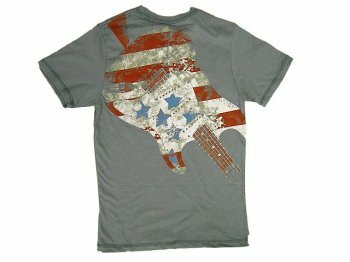 "At Blue Turtle Kids, we love finding unique, comfortable, colorful clothing for girls and boys! This children’s boutique carries all different lines and types of boys and girls clothing, which will make shopping for your kids simpler and easier. Best of all, our online catalog and ordering system allows you to browse our children’s boutique quickly and efficiently, so you don’t have to spend all day roaming from store to store. 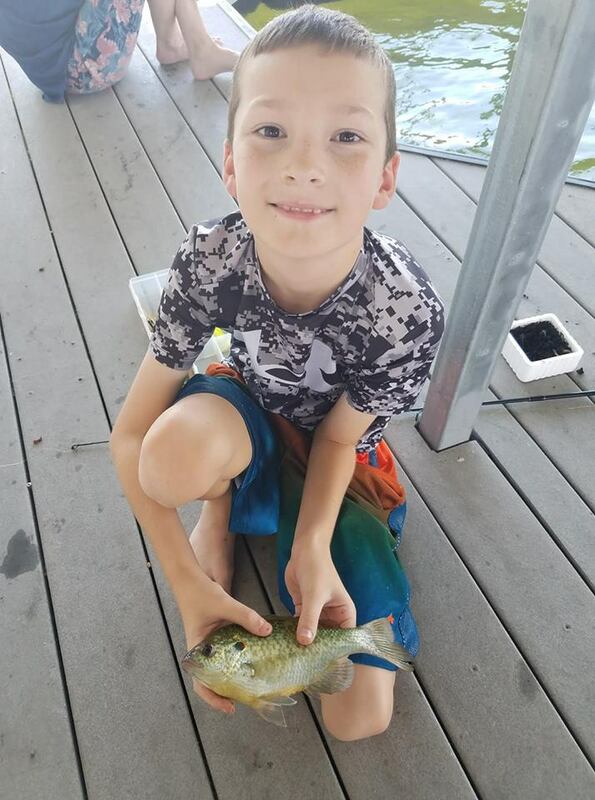 With professional customer service and detailed attention to every order we work with, Blue Turtle Kids is a great place to shop. No matter what items you have in mind, our vast inventory is sure to carry exactly what you are looking for. Our children’s boutique offers clothes for all ages, from babies and toddlers into the elementary-school years. For girls, you’ll find a wide array of dresses, capris, coats, complete matching outfits, and much more. 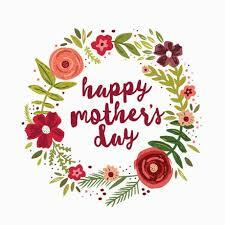 We also focus on the finest quality items available, dealing in top brands like Mis-Tee-V-Us, Mulberribush, Wes and Willy, Sara's Prints, and many others. For boys, we carry pajamas, pants, T-shirts, shorts that your boy will love to wear. Our children’s boutique website is designed to make your shopping quick and simple. 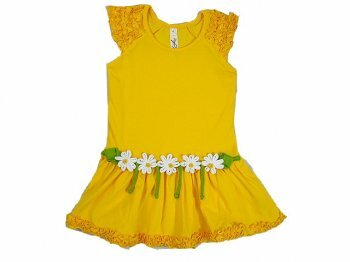 You can either browse by the the brand name, size or simply by boys and girls items. Our online shopping service is safe and secure, and in case you are not satisfied, our return policy allows you find the exact size and color you are looking for." 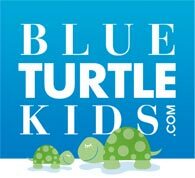 What we thought: Blue Turtle Kids is a really fun online children's boutique! They carry the hottest names in kid's fashions and the prices are competitive. The variety is fabulous and you are sure to fall in love with all of the fantastic brands! 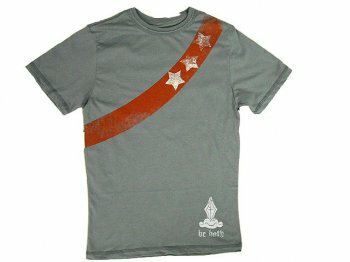 The two items we reviewed were very well-made and the kiddos get compliments on them every time they wear them. And they wear them A LOT! Definitely a good sign when they specifically ask for a certain outfit...and both of these are kiddo-approved:) If you are looking to add to your little ones summer wardrobe, check out the cute styles at Blue Turtle Kids! ABCD Diaries gives Blue Turtle Kids an A+! FOR THE FIRST TIME AS A COMPLETE SEASON! First appearing in Histoire de Babar, Jean de Brunhoff’s 1931 storybook classic based on a tale that his wife Cecile had invented for their children, Babar the Elephant has, for 80 years, captivated millions around the globe. The story of the little elephant who leaves the jungle, visits a big city and returns to bring the benefits of civilization to his fellow elephants has been captured in a multitude of best-selling books (over 12 million sold worldwide, and more than 1000 titles in print) and several animated series, including “Classic Babar” which currently airs on NBC, Telemundo and Ion, as well as a new hit series, “Babar & the Adventures of Badou”, which airs daily on Disney Junior. 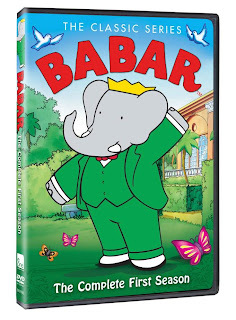 What we thought: We LOVE Babar, so you know we really enjoyed this compilation of episodes from Babar's first season! 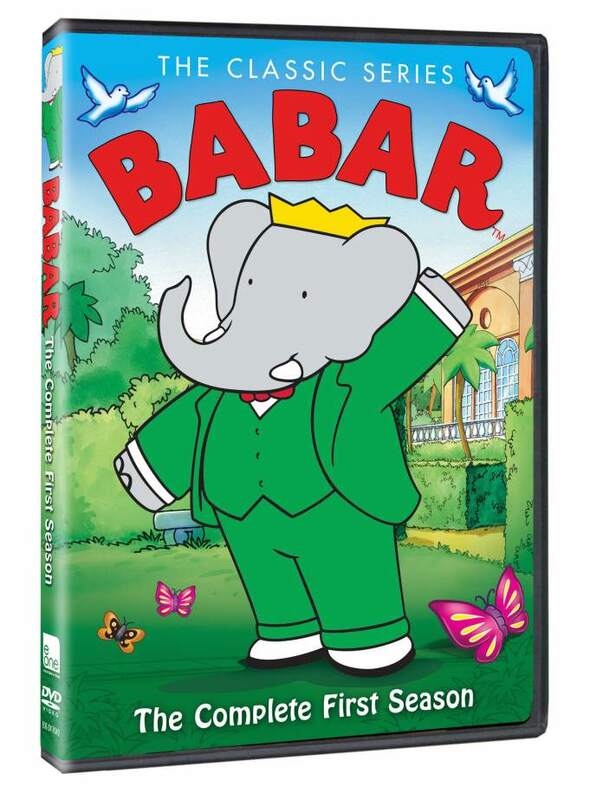 Babar teaches children important life lessons like honesty, kindness and equality in such a colorful and fun way! He never fails to get our kiddos engaged in the escapades in his kingdom and they laugh and learn right along with the rest of the characters:) This is a great DVD set to have on hand during those HOT summer afternoons when you're stuck inside! ABCD Diaries gives "Babar: The Classic Series, The Complete First Season" an A+! "SUPER WHY is a breakthrough preschool series from Out of the Blue Enterprises designed to help kids ages 3 to 6 with the critical skills they need to learn to read, as recommended by the National Reading Panel (alphabet, word families, spelling, comprehension and vocabulary). The standout, imagination-stimulating series focuses on the adventures of four fairytale friends who transform into reading-powered superheroes. The special DVD compilation is the first to feature Woofster, the new book-loving puppy pal with Dictionary Power, who made his tail-wagging debut on the popular series in fall 2011. The new title also features two episodes, “Around the World Adventure” and “Naila and the Magic Map,” which premiered during the special “SUPER WHY Around the World Adventure” on-air event, June 15 on PBS KIDS. The “AROUND THE WORLD ADVENTURE” DVD made its debut June 19, 2012. In addition to its trio of fun- and learning-packed episodes, the “SUPER WHY: AROUND THE WORLD ADVENTURE” DVD features bonus materials, including interactive games, music videos, printable activity and coloring pages, as well as valuable resources for parents to use with their budding super readers at home." What we thought: This is a great educational video that your kids are sure to enjoy! A and D love it and have asked to watch it several times since we got it in the mail. They both give it a thumbs up:) We love Super Why because the kiddos really learn while watching it. This DVD is action packed and a great source of what we like to call "edu-tainment"! ABCD Diaries gives Super Why: Around the World Adventure an A+! "BOLD AND COLORFUL ADAPTATION OF PRESCHOOLERS’ FAVORITE STORIES ARE COLLECTED IN THE THIRD VOLUME OF THE AWARD-WINNING “MY FIRST COLLECTION” DVD SERIES! 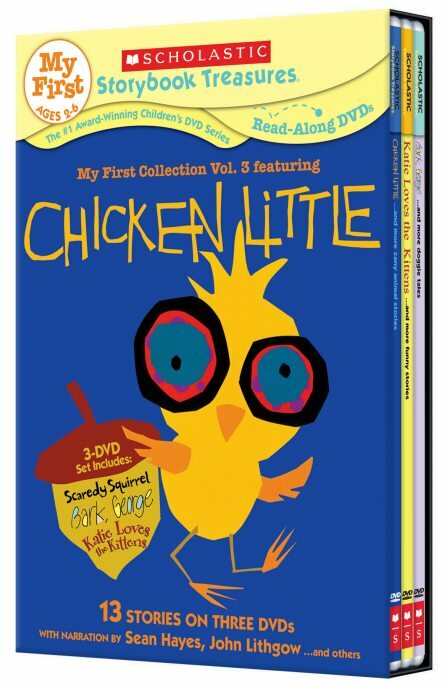 MY FIRST COLLECTION, VOLUME 3 FEATURING CHICKEN LITTLE "
"Following the first two installments in the MY FIRST COLLECTION DVD series from Scholastic Storybook Treasures™ – which captured acclaim and awards such as the prestigious Parents’ Choice Gold, the Creative Child Magazine 2011 DVD of the Year, a NAPPA Gold and The Oppenheim Toy Portfolio Platinum Award – comes another DVD set sure to thrill preschoolers and their families alike: MY FIRST COLLECTION, VOLUME 3 FEATURING CHICKEN LITTLE. Featuring 12 delightful stories on three discs, the set includes three new stories never before released on DVD: “Chicken Little”, the perennial classic from the award-winning father and daughter team, Rebecca Emberley and Ed Emberley; “Scaredy Squirrel”, an hilarious adaption of Mélanie Watt’s first book in the five-book “Scaredy Squirrel” series and, “Katie Loves the Kittens”, about a puppy thrilled to have three kitten playmates. The three DVDs in MY FIRST COLLECTION VOLUME 3 – part of the line that supports early literacy skills for the pre- and early reader – also sports Scholastic’s innovative read-along function and features narrators such as Sean Hayes, John Lithgow and Randy Travis. 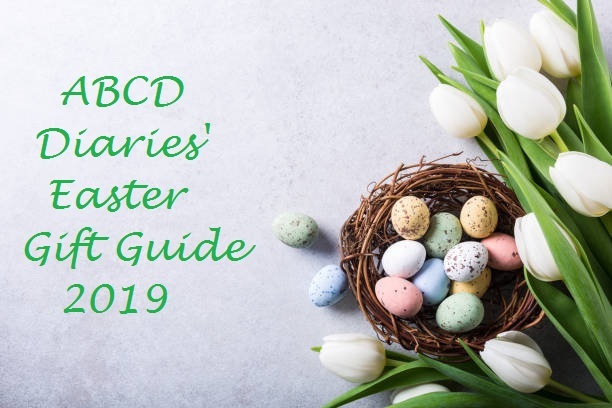 The discs are as follows: Children will delight as a crazy-eyed chicken and all his panicked friends try to run away from a falling sky in CHICKEN LITTLE…AND MORE ZANY ANIMAL STORIES. The lead story, from Rebecca Emberley and Ed Emberley, is a bold and colorful retelling of the beloved tale; it’s joined by three additional adaptations, all colorful and comical, including “The Great White Man Eating Shark”, “The Three-Legged Cat” and “Dooby Dooby Moo”, along with a bonus interview with the Caldecott-winning Emberleys! 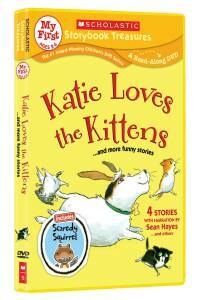 In the lead story on KATIE LOVES THE KITTENS…AND MORE FUNNY STORIES, little dog Katie is so excited when Sara Ann brings home three little kittens that she can’t stop herself from howling and trying to run after them. Don’t they know she just wants to play in John Himmelman’s adorable story? Also featured on a single DVD are three more animated adaptations, including Mélanie Watt’s never-before-released “Scaredy Squirrel” (also seen on Cartoon Network), “The Cow Who Fell in a Canal” and “Roberto the Insect Architect”. Bonus programming also features interviews with authors Mélanie Watt and John Himmelman, too! Finally, young children will roar with laughter at Jules Pfeiffer’s “Bark, George”, a very silly story about a mother dog trying to teach her pup to bark. 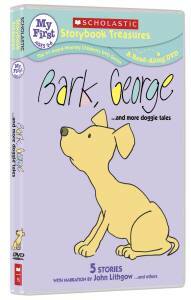 BARK GEORGE…AND MORE DOGGIE TALES includes four “tails” on DVD, all featuring adorable doggies! Aside from the title tale, included are “No Roses for Harry”, “Angus and the Ducks”, “Dot the Fire Dog” and a bonus story by Ezra Jack Keats, “Whistle for Willie”! Aside from being part of the MY FIRST COLLECTION VOLUME 3 set, each of the single DVDs will also be available individually for $12.95srp. For more information on this title or any other Scholastic Storybook Treasures release, visit www.newkideo.com. Also, visit New Kideo, the online home for the DVD line, at their Facebook page"
What we thought: Another fantastic collection from Scholastic Storybook Treasures! A and D love watching these DVDs and thanks to the words at the bottom of the screen, they are both reading along with the stories. 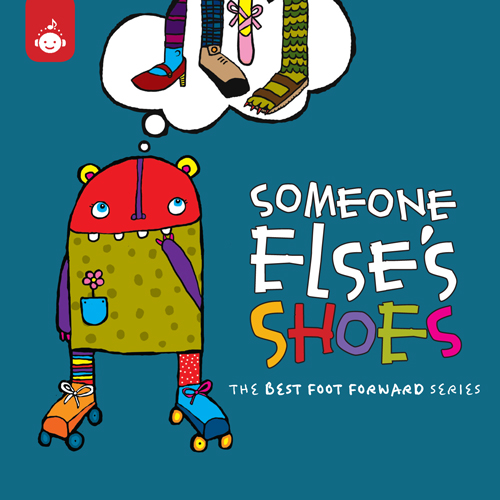 These classic tales include some of our favorites and are a lot of fun to watch. What a great collection for those summer afternoons when it's too hot to play outside! 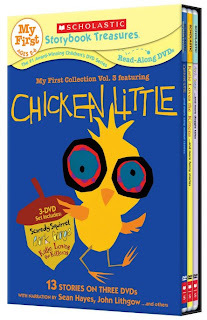 ABCD Diaries gives the Chicken Little DVD collection an A+! 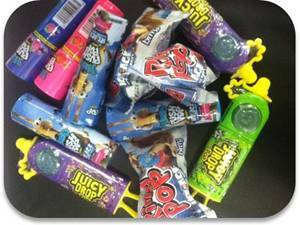 "Summer is upon us and with it comes the fun childhood days of playing outside in the sun, eating popsicles and helping out in the yard. 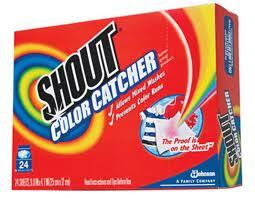 It also means there will be the inevitable stains, but with Shout®, it’s time to embrace the stains! To encourage unstructured play, which is integral to a child’s development, Shout® has teamed up with Olympic athlete and mom Jennie Finch to bring you the Shout® Unstructured Play photo contest! How to get involved: Unstructured play gives children the freedom to create and play with their imaginations – so Jennie and Shout® want to see what your family can come up with! During the contest – June 4-July 1, 2012 –submit photos of your children creating a game with just with their imaginations, three objects (such as glitter, a fly swatter, and a water wing) and the permission to play. 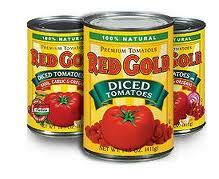 Once a photo is submitted, it will be re-entered to win each week, so there is no need to resubmit. Fans can vote for their favorite photos every week Thursday through Sunday. 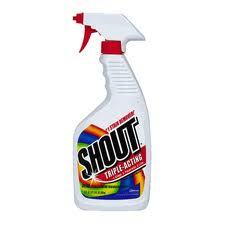 What we thought: We reviewed the products above and we love them all:) Shout products are so easy to use and they are the best we've used to get out tough stain. The gel brush is great for getting out those ground in stains and the wipes are perfect for the purse or diaper bag...you never know when those messes will happen when you have little ones:) Shout products are dependable and affordable and they have a solution for most all of your laundry problems! ABCD Diaries gives Shout an A+! ...Unfortunately, it’s a complaint parents hear all too often. Tummy trouble caused by food or drink intolerance, overeating, junk food overload, or just plain nerves occurs in American infants and children every single day; painful gas and digestive upset are increasingly common problems that affect more than 70% of children. Enter Tummy Calm®...The Smart Alternative to Simethicone, from the creators of Colic Calm®. Pure, safe and quick relief for infant and children digestive woes is now available in 8,000 CVS/pharmacy stores across the country. In August, an additional 8,000 Walgreens locations will stock this homeopathic remedy. For a store locator tool and more product information, visit TummyCalm.com. What we thought: When our kiddos are sick, we always like to try a homeopathic remedy before OTC drugs so we were excited to get to try Tummy Calm. We don't generally have a stomach pain medicine on hand because neither of our kiddos like the pink stuff and we just haven't found anything that actually works. Usually, we just give them a little clear, bubbly soda. That doesn't always work and of course is usually loaded with extra sugars. 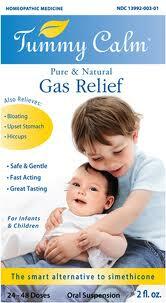 I am excited and relieved to say that Tummy Calm is the has been the answer to our stomachache woes. A has used it twice since we received it for review and both time it has worked quickly to make her stomach feel better. What a relief! Tummy Calm will be a staple in our medicine cabinet from now on:) ABCD Diaries gives Tummy Calm an A+! 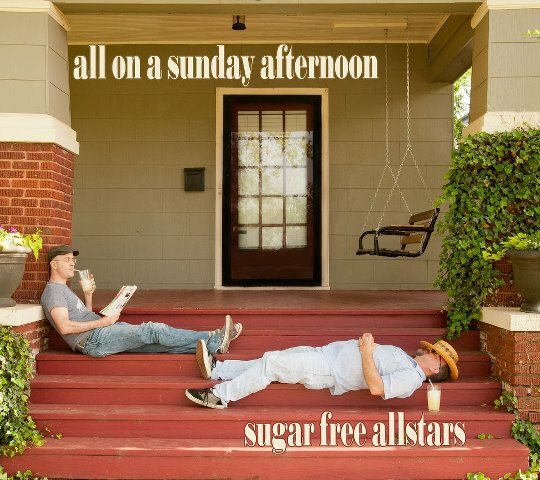 "The Sugar Free Allstars, whose easy-funky style presents a “high energy” sound acclaimed by Time magazine and a host of other national critics, released their third family CD All on a Sunday Afternoon on June 12th. These 10 new kid-friendly rhythm-and-blues songs will carry the whole family through a fun-filled weekend day, with the help of guest artists Marty Beller, Keller Williams, Trout Fishing in America and other luminaries. As a bonus, the music package includes a CD and full-length Sugar Free Allstars concert DVD, providing the next best thing to being at a live show. The Sugar Free Allstars is Chris (Boom!) Wiser (lead vocals, keyboards, saxophones and more) and Rob (Dr. Rock) Martin (vocals, percussion), an Oklahoma City based duo that has been making funky-fresh music for families for more than five years. Their first family music CD, Dos Ninos, enjoyed regular plays on Sirius-XM Satellite Radio, and their 2010 release Funky Fresh and Sugar Free rocketed them into kindie rock stardom with national critical acclaim, radio airplay and awards. A recent collaborations with Secret Agent 23 Skidoo resulted in the hit single “Cooperate,” one of the songs on the 2012 Grammy Award winning album All About Bullies Big and Small. The rock solid grooves on All on a Sunday Afternoon pay a deep tribute to America’s great musical heritage, particularly the golden eras of Motown and Stax Records. The first song, “Gotta Get Up," will surely raise up the sleepyheads, with power punch vocals by Jack Forman of Recess Monkey and Shawana Kemp of Shine and the Moonbeams. Kids will laugh along with the flat-tire beat of “Hiccup,” and the ‘70s dance party song “Love Train” is enhanced by Keller Willams’ expert guitar and kaosilator tracks. Marty Beller lays down percussion for the helpful "Put 'Em Away." Ezra and Keith from Trout Fishing in America contributed to the title song, which, musically, owes more than a little to Stevie Wonder’s “Living for the City” and New Orleans funk masters The Meters. Amidst the high energy vibe of All on a Sunday Afternoon, a sentimental tone recurs, particularly in the send-up of the Talking Heads classic “Stay Up Late,” “99 Questions,” “Very Best Friend” and the wistful, growing-up song “Ready To Give Up Teddy.” Since beginning his career in family music, Chris Wiser has become a parent. “The experience of being a dad has added another layer to my songwriting,” he says. “There’s more sweetness and nostalgia in these songs than in our previous releases,” says the band’s songwriter, Hammond organ wizard and lead singer. All on a Sunday Afternoon will be available from digital and retail stores for a suggested retail price of $12.99/ $9.99 digital." 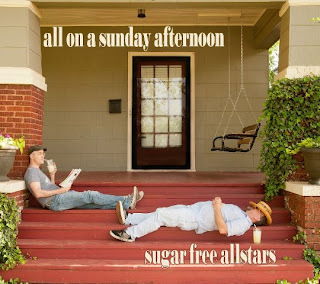 The Sugar Free Allstars plan an extensive summer tour, kicking off with shows at the Kansas City Jiggle Jam and a tour of 60+ libraries.They’ll also host Wiggle Out Loud, the first ever family music festival in Oklahoma City this fall. What we thought: Sugar Free Allstars team up with a variety of today's most beloved children's artists on this fun-filled funky CD:) These songs really got the kiddos up, moving and grooving along with the silly songs and beats reminiscent of Motown, 70's dance party and more. We took this CD on a road trip and the whole family was entertained:) ABCD Diaries gives "All on a Sunday Afternoon" an A+!